With a big population and easy access to the water, there can be quite the crowd of fisherman offshore of Miami on any given day. 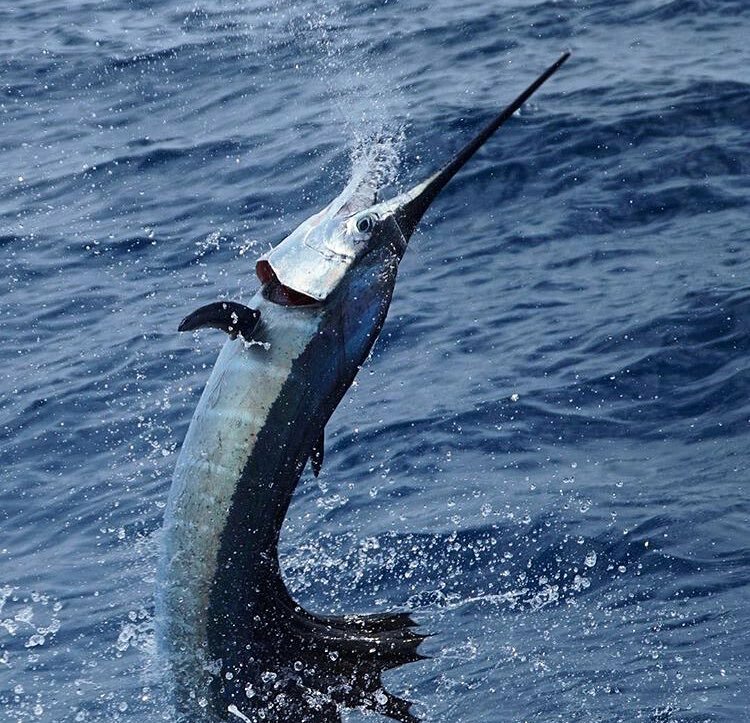 Highly migratory species such as dolphin, tuna, and sailfish aren’t usually victims to local overfishing. Stocks of pelagic species can be adversely affected by commercial fishing, but the local recreational fishing pressure does little to suppress these fisheries as a whole. Bottom fish are a different story. Benthic species (bottom fish) are less migratory and don’t grow as quickly as large pelagic fish. As a result, they can be seriously affected by over fishing. Miami has a multitude of different reefs and wrecks (both natural and artificial). These wrecks create great ecosystems for baitfish and their predators to search for both food and protection. Ranging from as shallow as 25 feet to as deep as 450 feet, and running from North Miami to Key Largo, the shipwrecks off Miami are as diverse as they are abundant. 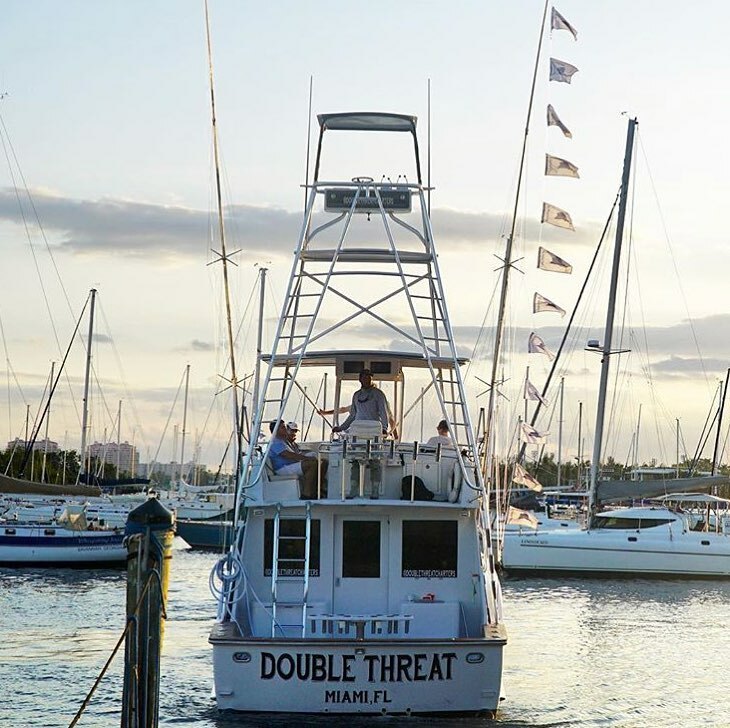 The plus side of bottom fishing off Miami is that the diversity of these different wrecks gives anglers a variety of options to bottom fish for different species during different times of the year. The combination of convenience of these wrecks coupled with their publicly available coordinates leads to heavy fishing pressure. Fortunately, wreck fishing is an art that few have mastered. As a result, some of the biggest, smartest fish are out there ready to be caught. Different species of bottom fish are more abundant during certain times of year. On the shallower wrecks (under 150 feet), African Pompano are more common from November-February. During this same time of year, black and gag grouper can be caught on reefs and wrecks under 200 feet. 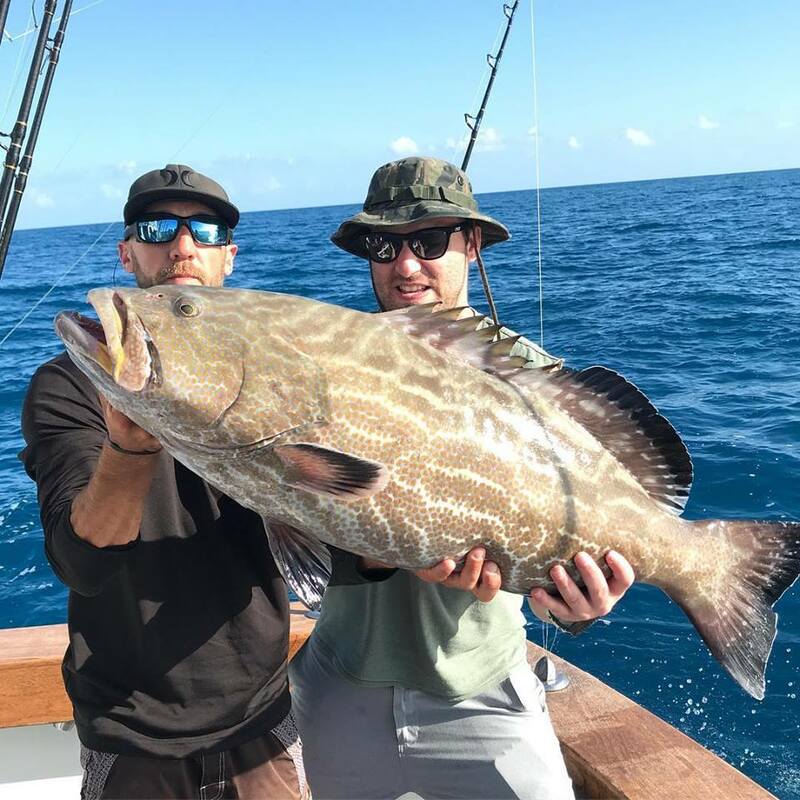 On cooler days where the bait is abundant during fall and early winter, grouper sometimes push up onto the shallower reefs where they can actually be caught trolling. This is an exciting fishery but is usually short lived before the season closes. During spring, the deep wrecks really turn on. 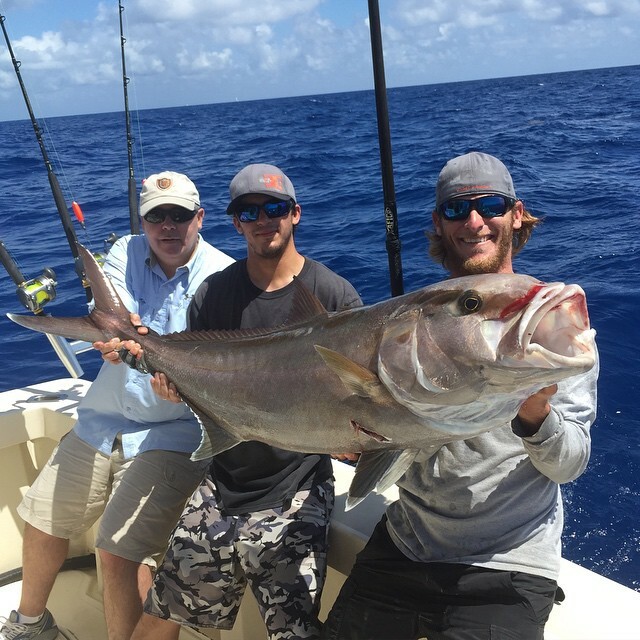 In the wrecks from 180-250 feet the amberjack are abundant from February-June. In addition, large black grouper tend to make their way into these zones where they usually stage to spawn. 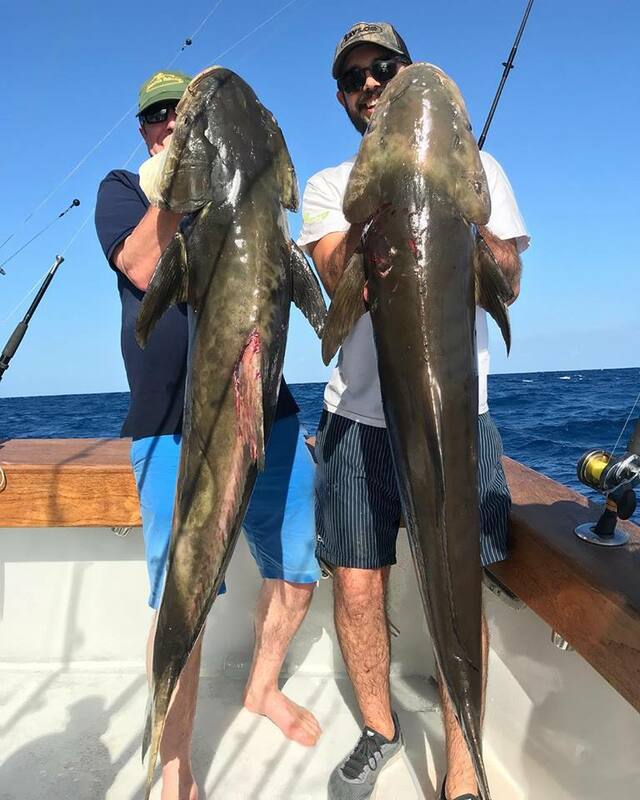 The grouper bite is usually red-hot right before the opening on May 1st but unfortunately these fish need to be released. May and June are arguably the best time to catch grouper right after the season opens. By July and especially during summer, the grouper fishing slows down after getting hammered for months straight. In addition to amberjack and grouper, cobia are always a welcomed surprise while wreck fishing during spring. 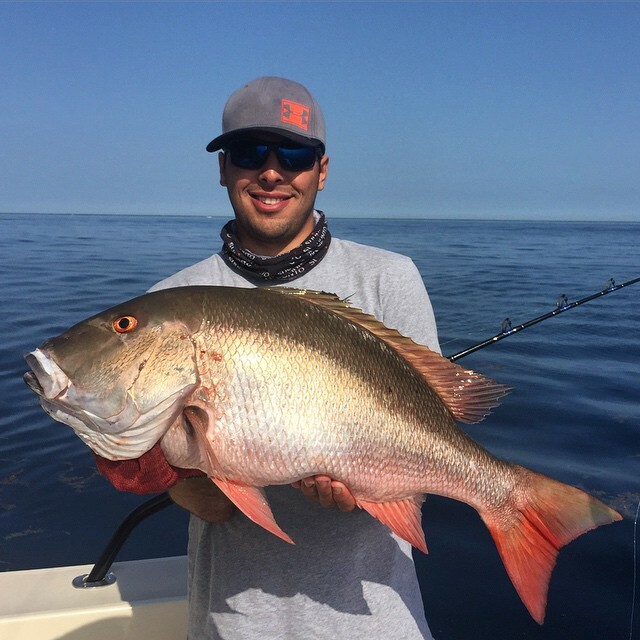 When fishing lighter tackle, large mutton snapper and the occasional American Red Snapper are also a possibility this time of year. On the shallower wrecks during spring (under 150 feet) the permit spawn is also a lot of fun. During late summer, the amberjack usually migrate north making August and September the toughest time of year for wreck fishing. 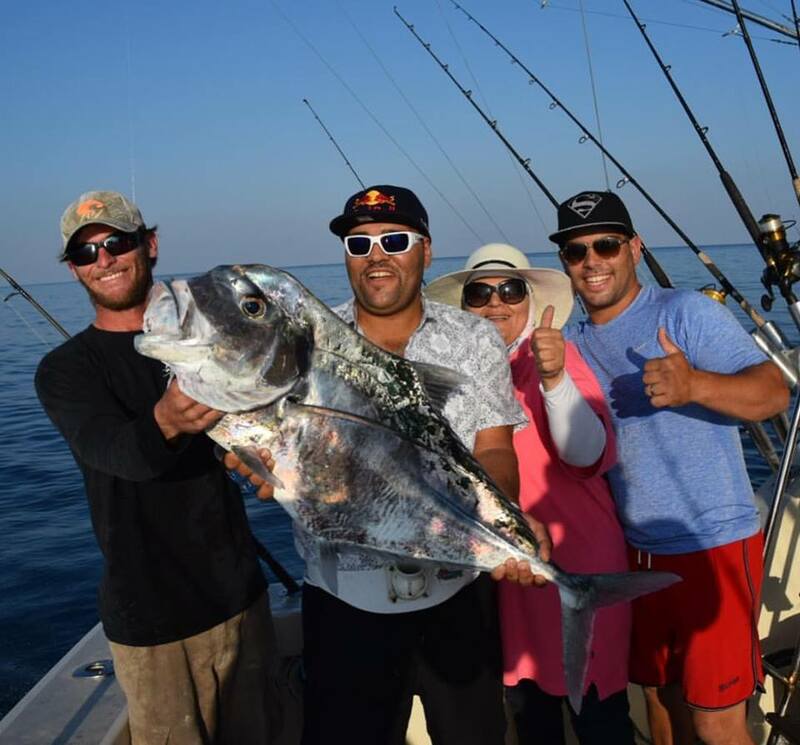 It’s usually this time of year where our bottom fishing is usually made up of deep dropping on deeper reefs. One exception during August and September is the cubera snapper spawn. 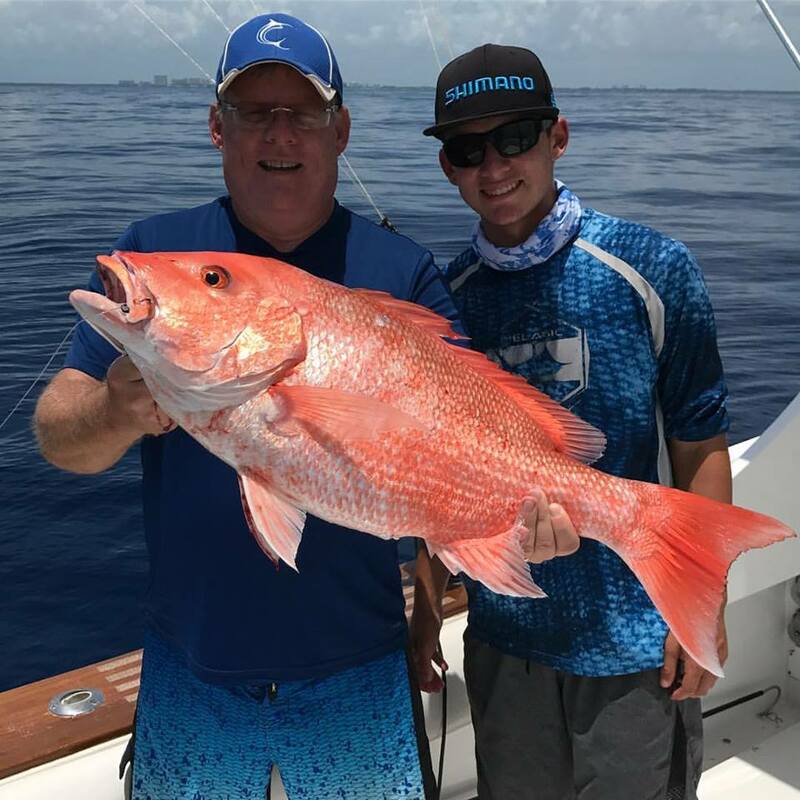 Using live lobster and fishing around the full moon at night, anglers can catch cubera snapper in the 40-80lb + range near the full moon in August and September. This is a very unique and rewarding fishery that can only really be experienced on a select few deeper wrecks off South Florida.